Daniel Moaddel, Esq. is a Los Angeles criminal defense attorney and the managing partner of Moaddel Law Firm, APC. He has defended clients in a wide variety of cases, including DUI, murder, drugs, prostitution, white collar crime, and more. Mr. Moaddel has handled thousands of cases in California state and federal courtrooms where he has represented clients in thousands of cases. 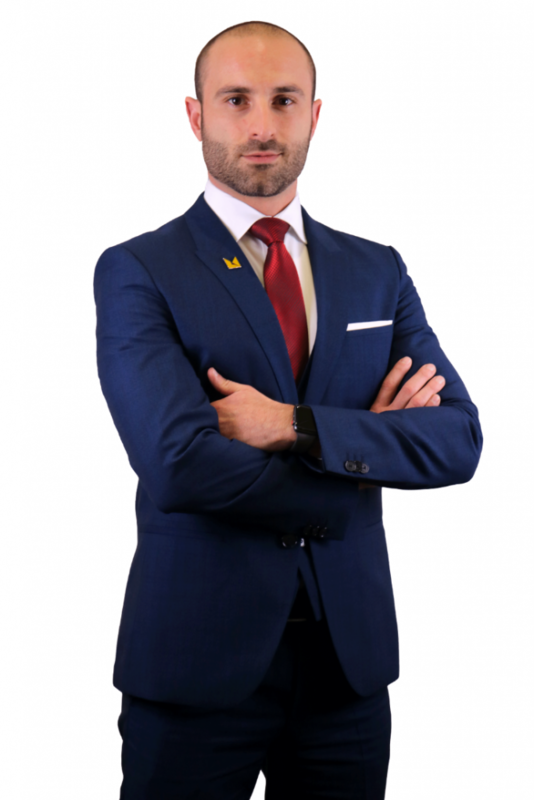 His reputation as an aggressive litigator and client advocate, both in and out of the courtroom, is widely known and respected across Southern California. Mr. Moaddel relentlessly fights for every client. What sets him apart is his willingness to invest time and energy into filing motions and pursuing avenues that many attorneys bypass. Whether it’s a motion to suppress evidence that was unlawfully obtained or a pitchess motion to open an officer’s personnel file for review, Mr. Moaddel’s goal is to get the best results for his clients. The demand for his legal representation based on his client-focused reputation has brought him to nearly every court across California. Clients hire him from numerous counties because they want the best representation and legal counsel from someone they can trust. By working closely with every client, Mr. Moaddel is able to identify the right resolutions for each individual and case. He is highly experienced in recognizing and counseling clients on sensitive topics that can arise through criminal matters such as collateral consequences related to immigration or jeopardized professional licenses for doctors and lawyers. Mr. Moaddel attributes much of his advocacy skills to his experience working in real estate litigation early in his career. He also spent time working with a variety of municipal and government agencies where he honed his understanding of how local and state agencies, systems, and decision-making processes work. This experience gave him a unique ability to cut through red tape, get the answers his clients need, and challenge regulations for his clients when necessary. “I fight to get the best results for every one of my clients, and I will stop at nothing to protect my clients’ rights. Whether it’s taking the time to file motions that other attorney’s would skip or driving hours to appear in a courtroom, I’ll do it to ensure my clients get the best possible representation in every situation.” – Daniel Moaddel, Esq. Call Moaddel Law Firm at (877) 375-8188 today to speak with our team of dedicated defense lawyers!